Hello all! 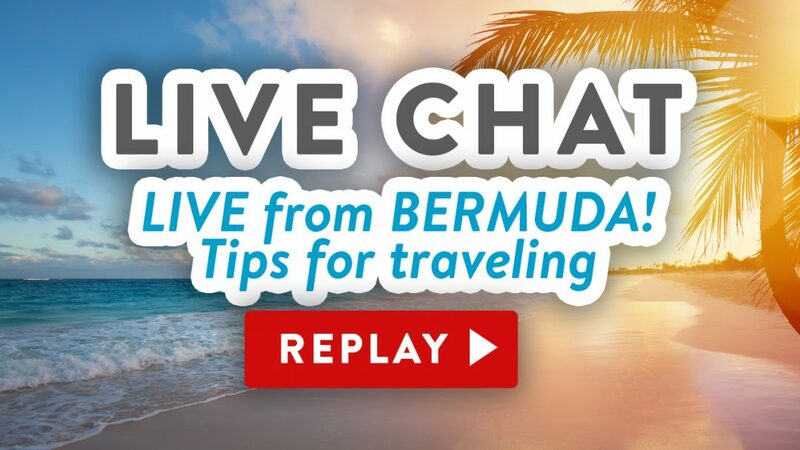 Today I streamed live from DNA Creative Shoppe in Hamilton, Bermuda! Thank you, Lexy and Dion, for sharing your shop (and your WiFi!) with me today. I share a few tips for traveling with craft supplies at the beginning of the video, and then walk around the shop. Thanks for watching!